A tremendous THANK YOU for being a part of the Hawthorne Library Reimagination Campaign! 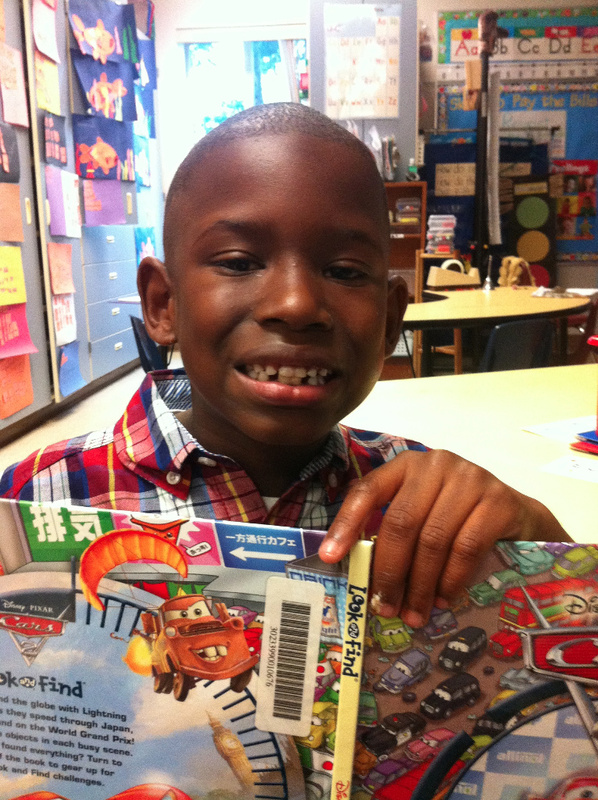 Your donations will ensure that J’Shun and all of the kindergarteners at Hawthorne Elementary will have access to amazing fiction books that they want to read — which, in turn, will help foster a lifelong love of reading and learning! J’Shun is an energetic five year old who likes checking books out of the library and writing his own stories about them. He especially enjoys Halloween stories, which he finds “nice and scary.” He says that when he grows up he wants to be either a basketball player, football player or an astronaut. His emerging love of reading will surely help him clarify his career goals as he gets older! Thank you so much for joining us to increase access to high interest fiction books for J’Shun and the diverse student body at Hawthorne Elementary School!